You have probably heard of the term responsive website, but understanding exactly what it is can take some research and time. 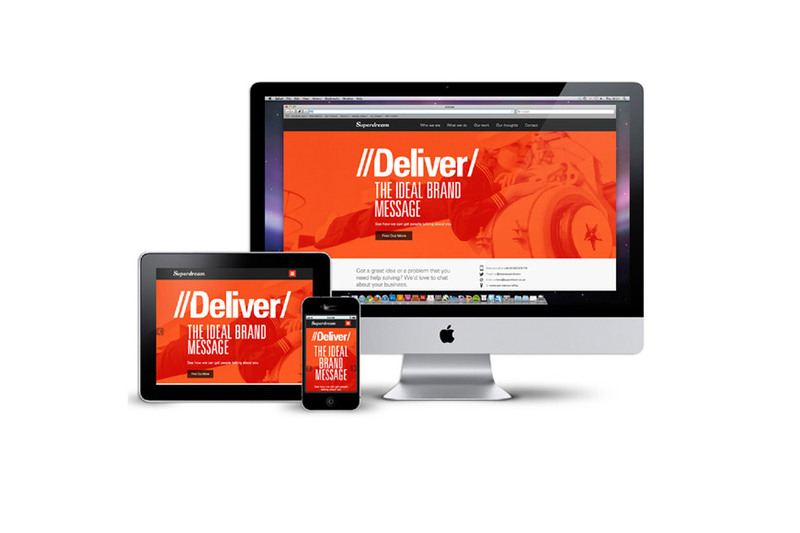 Responsive websites have become the new buzzword in today’s world of mobile web browsing, where users visit websites on a range of devices ranging from a traditional computer, to iPads to comparatively small screen smartphones. 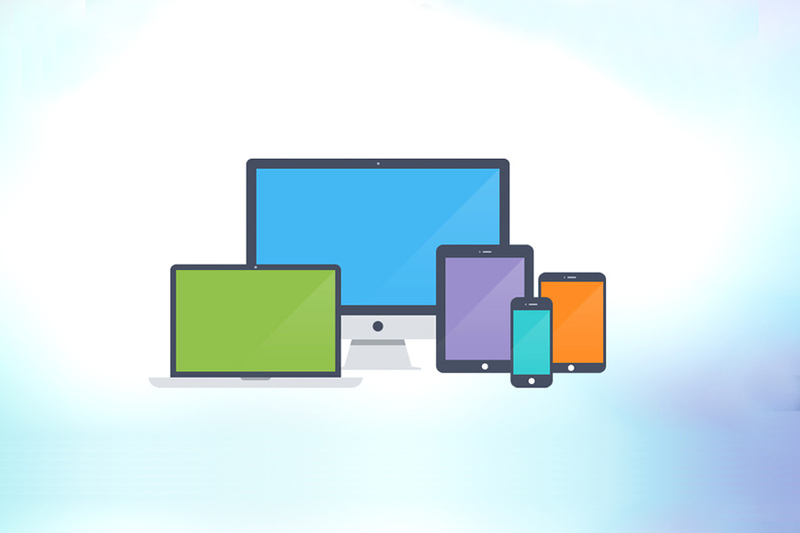 A website needs to be able to function well on all of these devices if it is to be successful. This article will provide a brief outline of what responsive websites are and why they are beneficial for all website owners. At its heart, a responsive website is a flexible type of web design that allows a site to display correctly on any device, from the largest LCD monitors to the smallest smartphones. In essence, the website should be able to automatically format itself to fit the display that it is being viewed on. Fast load times. Unlike computer users, mobile web users just do not have the time to stand around waiting for your site or app to load. Keep the bandwidth way, way down from what you used to load, and users will come back more often. Limit text data fields. For instance, instead of making each user fill out their life history to sign up with you, let them auto-sign-in with Facebook, Google+, Twitter, Disqus, and so on. Brevity is the soul of usability. That is, on the mobile end, you need to screen out a lot of text and focus on the basics. For instance, your restaurant’s website doesn’t have space to rave on about the scenery or traditions – a mobile user wants to know the location and hours. Design for fingers, not the mouse. This means nice big buttons and icons, so even grandma with her fat stubby fingers can navigate. Design for tiny screens. Should go without saying. One non-obvious point is letting the user zoom something in – so they can see the image on your page on a tiny screen. Remember, mobile users aren’t just using a smaller screen on a device with less memory – they’re also browsing while walking, using an elevator, getting on and off a train, or other “on the go” use. That’s why they’re mobile, right?